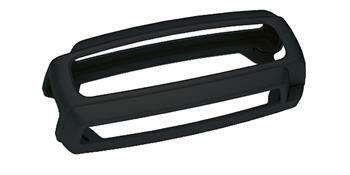 CTEK Rubber Bumper Cover UNIVERSAL - Pann Auto Performance - San Diego largest aftermarket automotive performance parts - What do you drive? Protect your charger and the paint! Get CTEK Bumper a silicon rubber case to protect both the charger and the paint work on your ride.